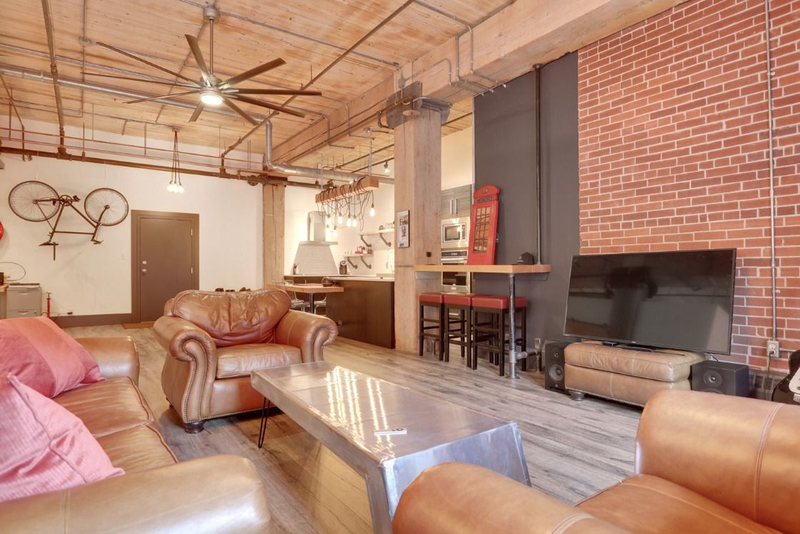 Stylish Live/Work Loft at the Hudson! 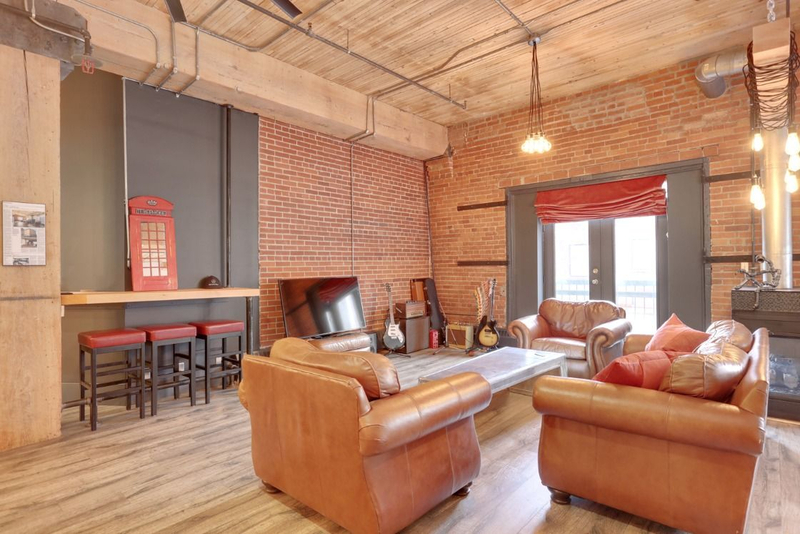 Constructed in 1909 and originally used as a storage warehouse for the Hudson's Bay Company, this building has a rich history and was Calgary’s first “hard” loft project. 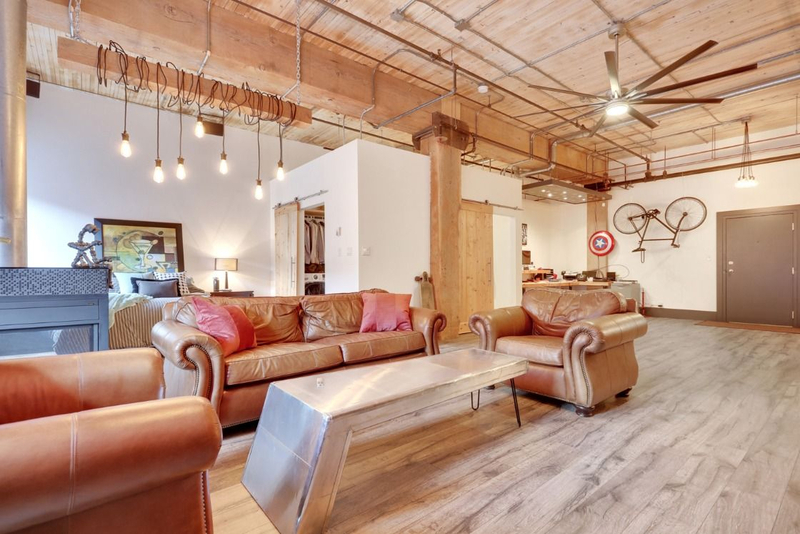 The warehouse space features soaring 13 ft ceilings, beautiful exposed brick walls, fir beams and columns, and wooden slat ceiling. 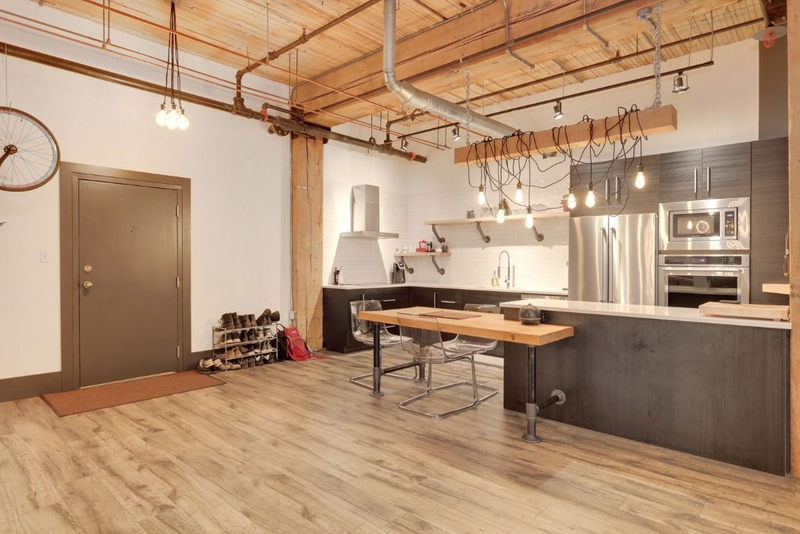 Fully remodelled Loft - kitchen hosts new stainless steel appliances, industrial-style open shelving, textured white subway tiles, quartz countertops and a stylish built-in breakfast table. 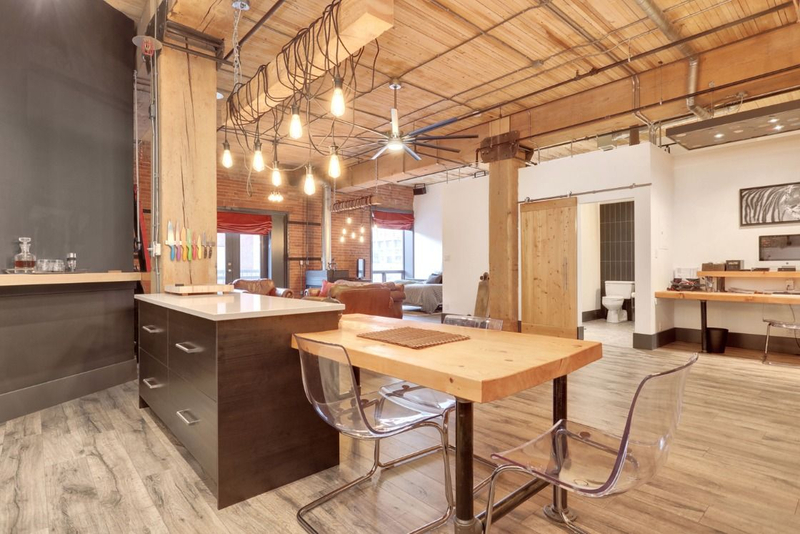 The Hudson is one of the few buildings which allows COMMERCIAL USE with board approval. 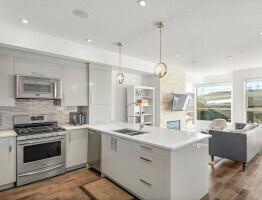 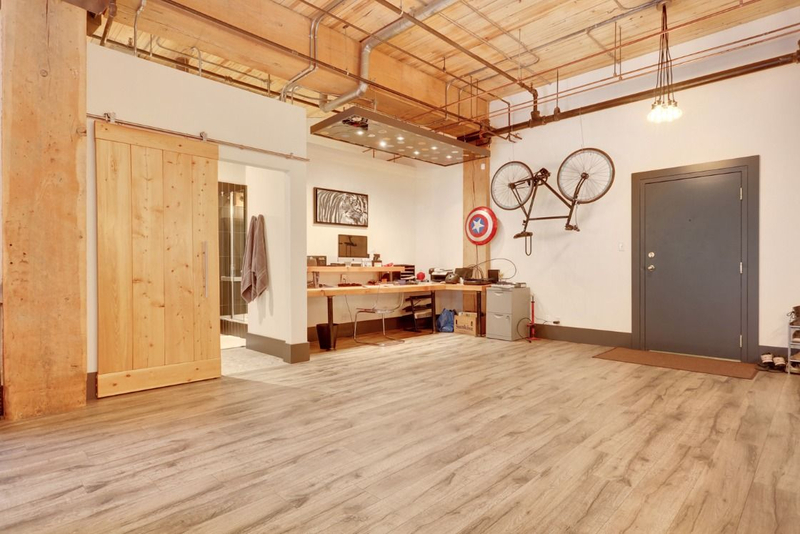 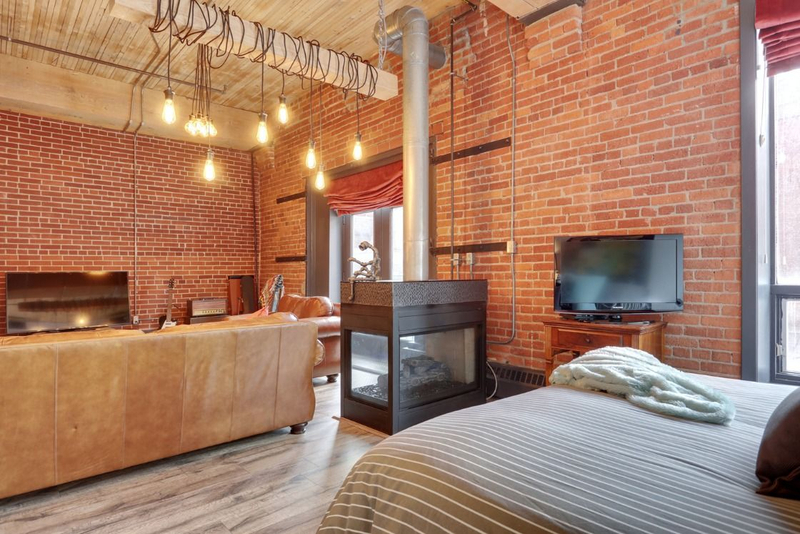 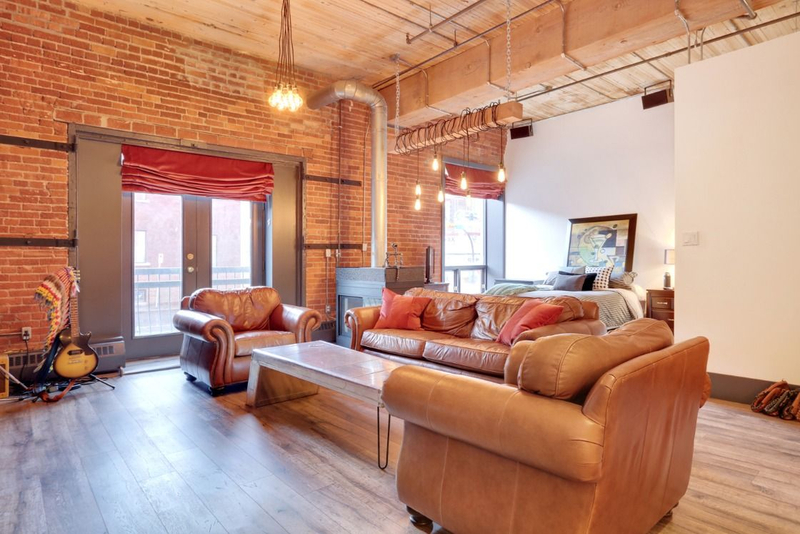 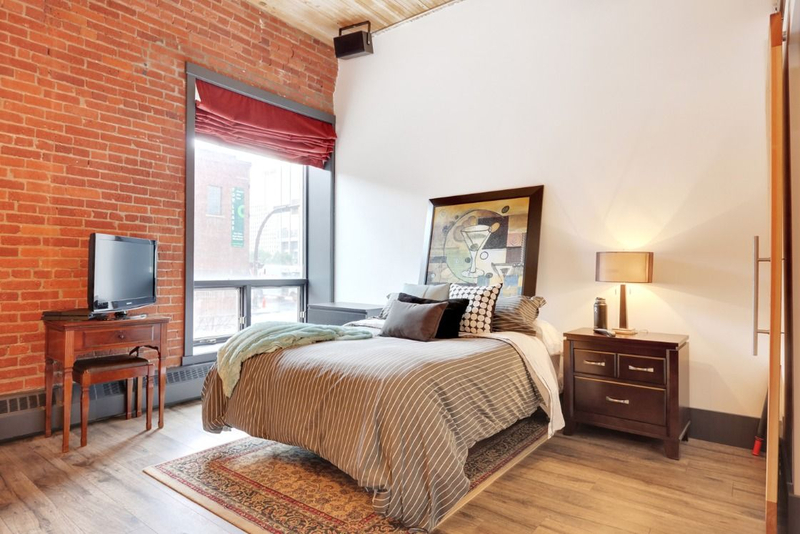 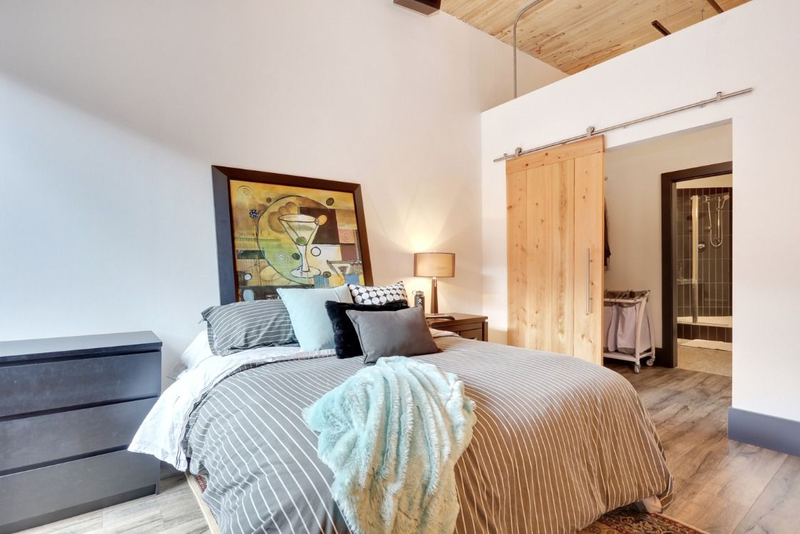 Additional features of this loft include in-suite laundry, gated parking stall #620, large storage room #103, a three sided gas fireplace and French doors leading to a Juliet balcony. 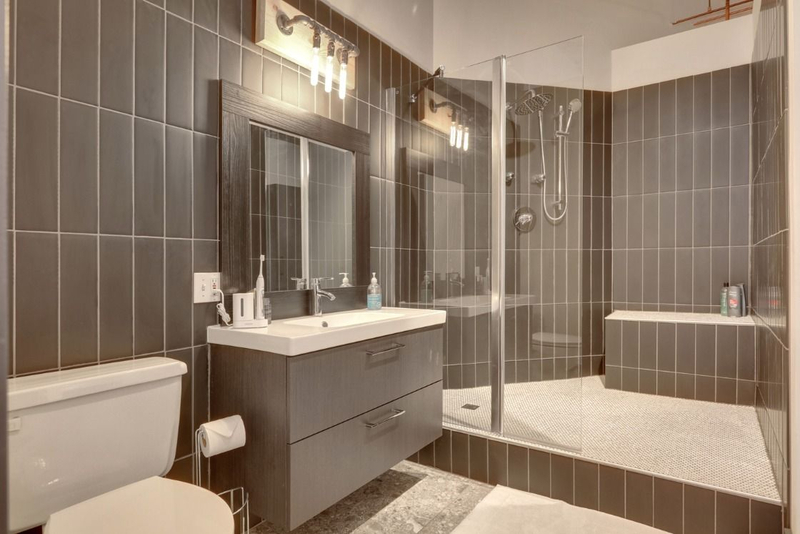 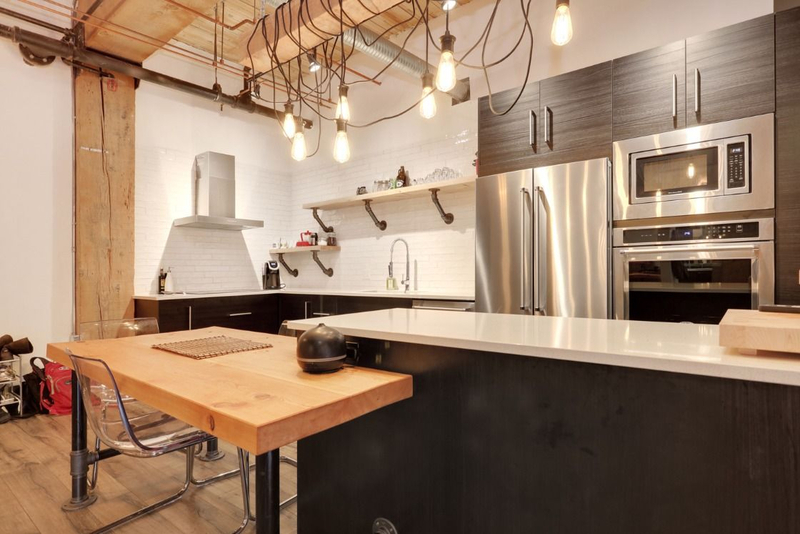 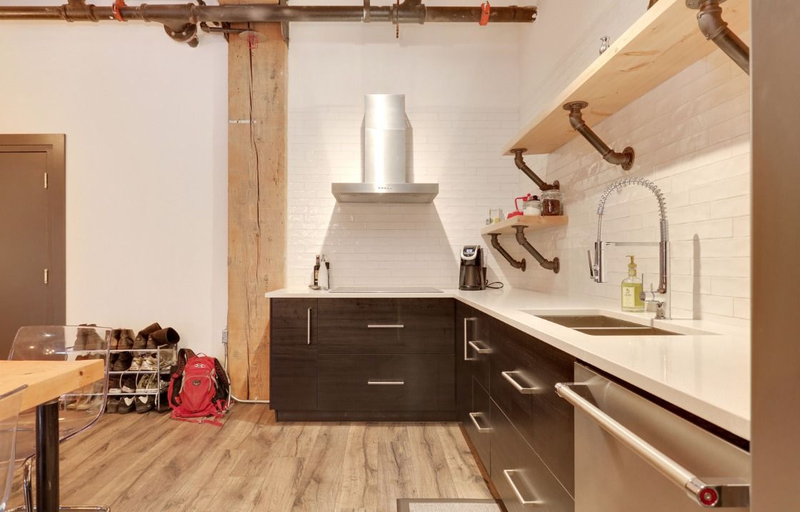 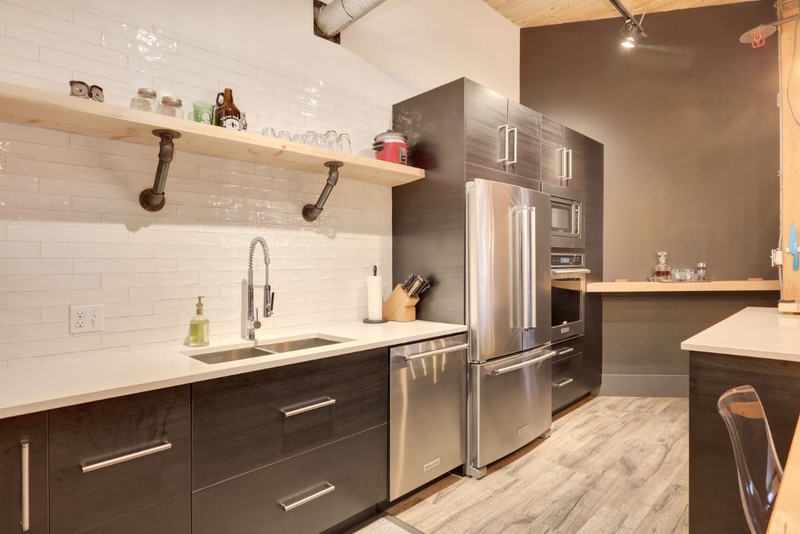 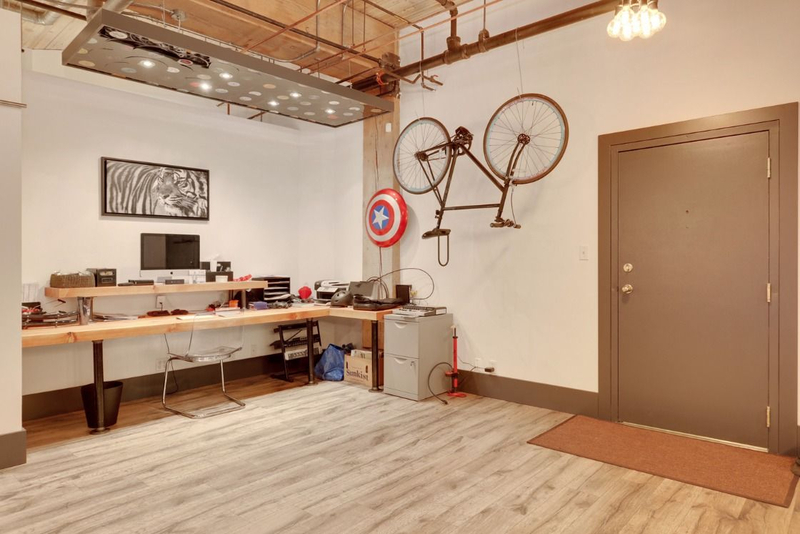 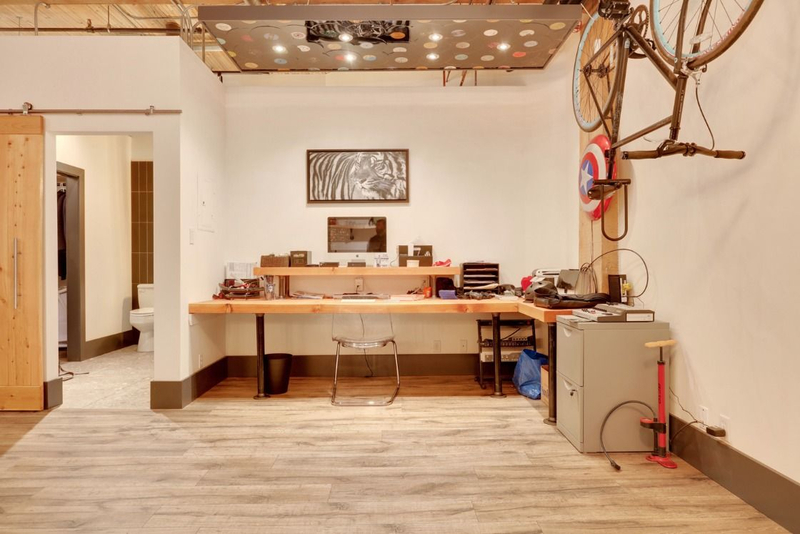 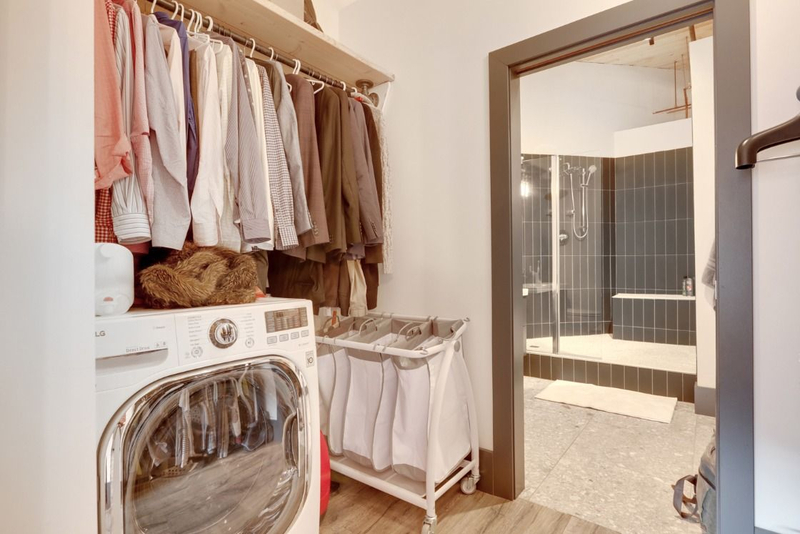 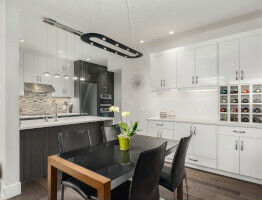 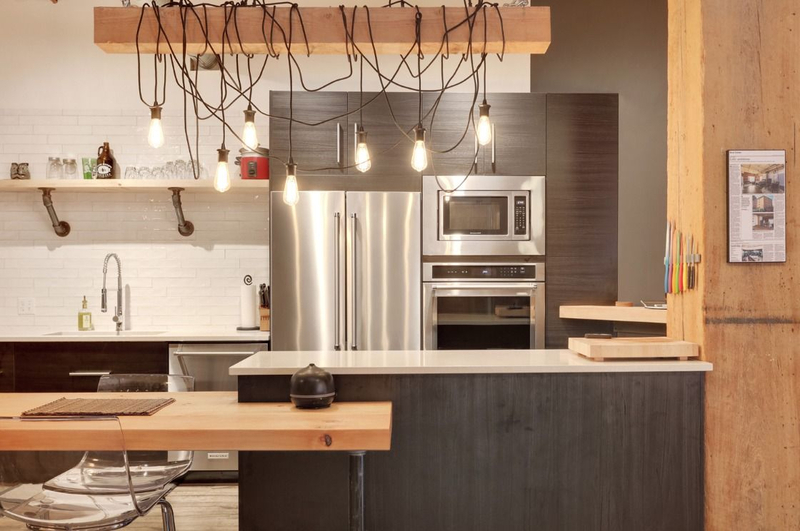 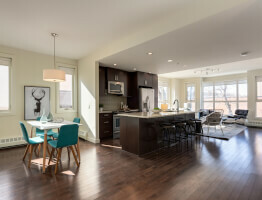 Enjoy the many conveniences of downtown living in one of Calgary’s true character lofts. 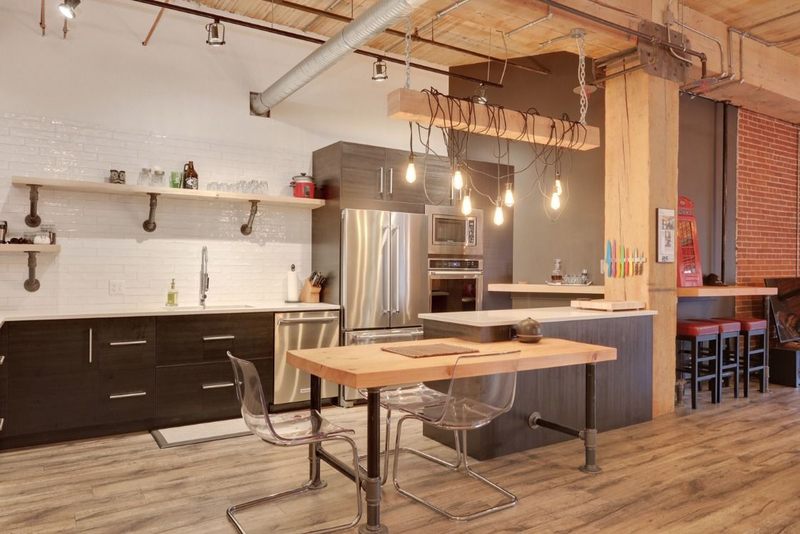 Restaurants, shopping, nightlife, transit and urban parks are all on your doorstep.